If you were lucky enough to know Abner Mikva, you know that if he decided to focus on solving a problem, that problem was going to get solved. So in late 2012, when Abner learned about the plight of men and women serving life without parole for crimes they committed as children from his friend Mickey, who had visited inmates as a volunteer for Northwestern Law School, I knew we finally had more than hope on our side. By spring of 2013, Abner had joined—and in so doing revolutionized—a coalition of organizations throughout Illinois advocating for a second chance for these men and women since 2006. He secured sponsorship of a bill in Springfield, co-authored a bipartisan op-ed in the State Journal-Register with prominent conservative Peter Bensinger, and began fielding weekly calls from coalition members seeking advice. But the reforms sought by the coalition were not realized in 2013, or in 2014—even with a U.S. Supreme Court ruling in our favor. We all knew to call Abner after a particularly devastating failed negotiation session. He’d ask what the opposition was up to, give us a handful of counter-arguments, and then spend a moment bucking us up for the next round. 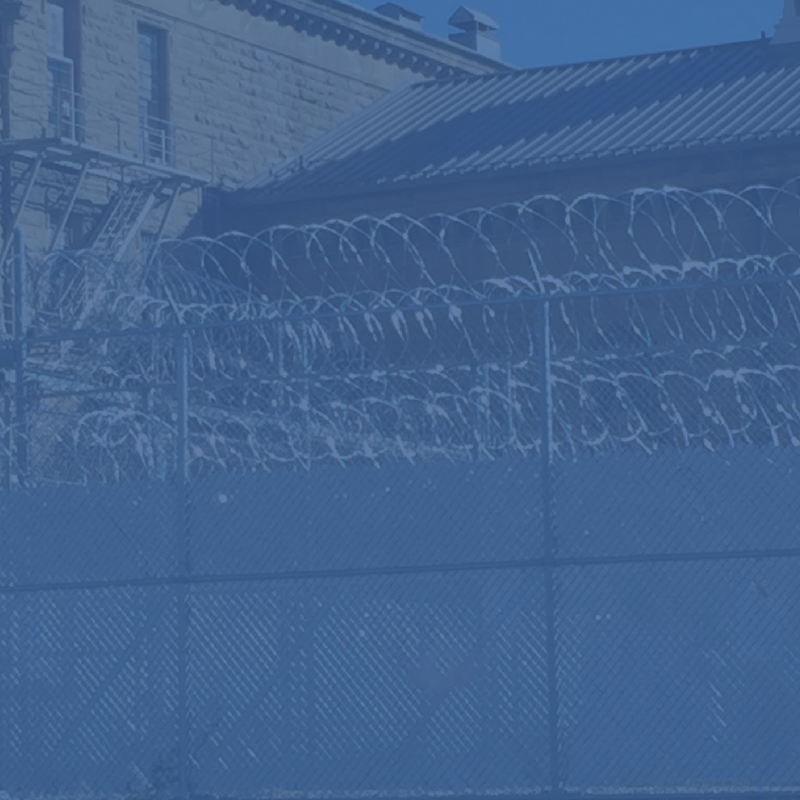 In 2015, with a revised strategy and Abner’s blessing, Senator Don Harmon and Representative Barbara Flynn Currie were able to pass important legislation that allows judges to consider the age of the offender in determining a sentence. Revising our strategy meant taking an incremental approach, one which was difficult for many in our coalition to stomach. Abner reminded us, always, that our first rule should be to make changes that actually help real people. The new strategy passed that test. 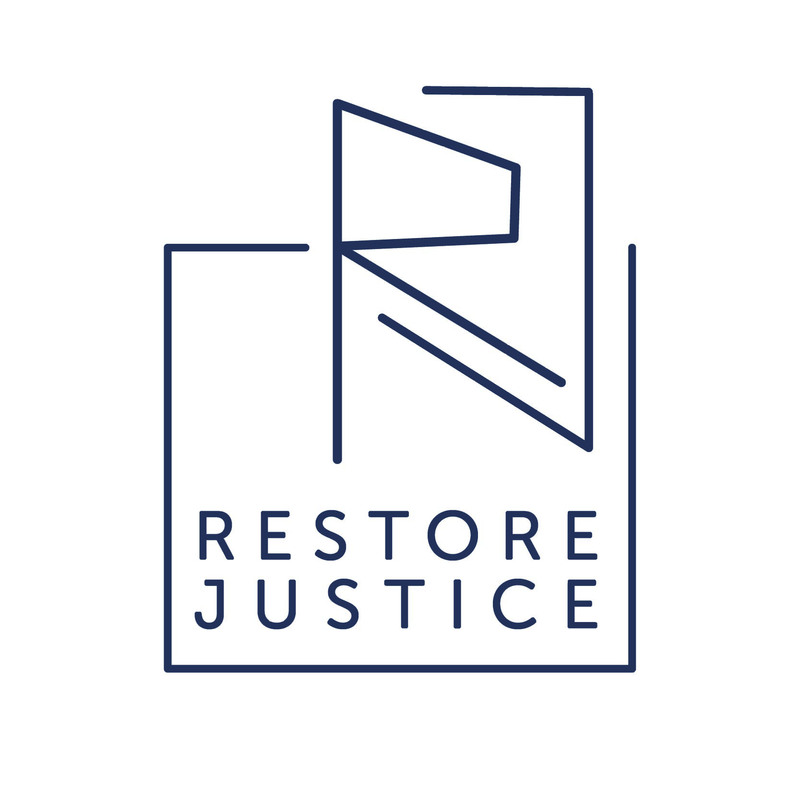 In addition to retooling the legislative strategy, with Abner’s help we founded Restore Justice Illinois, a new civic organization dedicated to rolling back extreme criminal justice policies of the 1990s, especially those that subject youth to adult sentences and prisons. He attended every meeting he could, and when he did, we laughed almost as much as we worked. Abner’s tenacity is legendary, and he brought his characteristic enthusiasm and determination to this effort to reform the Illinois criminal justice system. He was always pushing to find a new angle, a new way to solve the problems of youth serving life sentences. As a member of the esteemed American Law Institute, he helped push a cutting-edge judicial review model for long-term inmates, building support among non-traditional allies. Abner believed this model held more promise than traditional parole systems that have a checkered past in Illinois. In February, Abner sounded a rallying cry at a forum on extreme sentencing. He got dozens of his peers to sign on to a letter of support for judicial review of lengthy sentences. I had the honor of taking RSVPs for the forum, and the best part was reading notes from his friends, young and old, who just wanted to know how he was, and whether he might remember them.  Just a few months ago, he went before a special working group of the Illinois Commission on Criminal Justice and Sentencing Reform to advocate for the most difficult piece of the justice reform puzzle: reviewing conditions and prospects for those whom our state has cut off all second chances. And even more recently, on his 90th birthday, he co-hosted an event for Kim Foxx, a progressive candidate for Cook County State’s Attorney, focusing his pithy and passionate remarks on those who have been deprived of a second chance by a ruthless justice system. I’m writing this because Abner will never be well known for the work he did to restore justice for these men and women. He did too many great things during his life for this brief chapter to get attention. But I know he was pained, as I am, that men and women are forgotten and left to die alone by a culture more focused on revenge than rehabilitation. Abner never forgot those people. I saw him, at age 90 with failing sight, make his way to meetings and trudge through editing sessions; I saw him still making calls and pushing for change. And so this week, as we mourn Ab, let’s do our best to honor his efforts with hard work, and aspire to someday match his moxie.